Week Without Violence is part of a global movement to end violence against women and girls with YWCAs across the country and around the world. At YWCA, we know that not all violence is acknowledged or responded to equally. That’s why, for more than 20 years, YWCA has set aside one week in October as a Week Without Violence. Join us as we hold events, share information and stories, advocate, and more with a common goal in mind: together, we can end gender-based violence. The numbers are staggering. We all already know this. 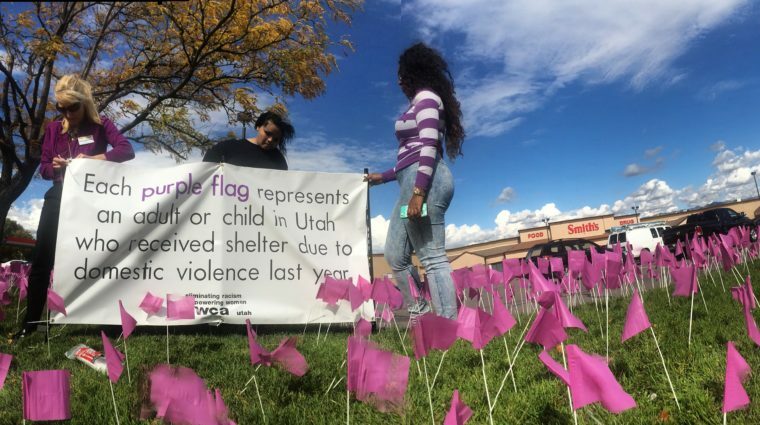 One in one in three women in Utah will become a victim of domestic violence in her lifetime. Every two minutes someone is sexually assaulted. One in three women experience gender-based violence. It is long past time that we change this — and you can help create a culture where gender-based violence is no longer a reality. We believe that everyone deserves to be safe and free from violence. Unfortunately, not all survivors of violence are given the same access to resources and support. Some violence is ignored altogether. So, as we work to end gender-based violence, it is crucial that we address the unique challenges many women and girls may face, including racial inequity, immigration status, housing, or health concerns. The good news is that when communities pull together to support survivors, real change is possible. Week Without Violence is a great way for individuals, communities, and organizations to get involved and to work to end gender-based violence. 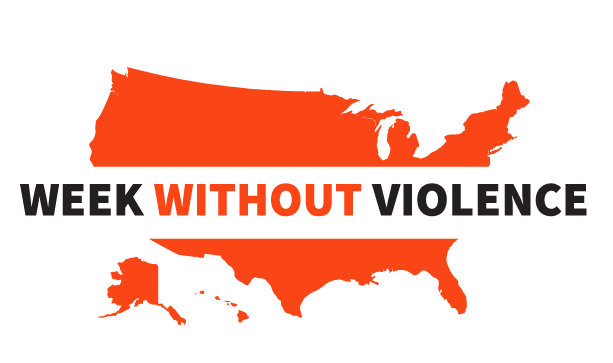 You can participate in Week Without Violence on your own or with a group (your company, organization, place of worship, etc.) by registering an event. Registering gives you access to a digital toolkit to help you plan your event. The toolkit contains educational resources, promotional materials, and a social media toolkit. Want to get involved, but not sure how to participate? Here are just a few ideas! Use the fact sheets and materials from the toolkit to hold a dialogue about gender-based violence in your community. Discuss how you can create better supports for survivors of violence. Create a plan of action. Hold a panel discussion with local leaders, advocates, experts, and other stakeholders. Organize an awareness event such as a march, film screening, or art exhibit. Create space for survivors to share their experiences. This could be a creative event such as an open mic or it could be a more structured time of sharing. Invite local elected officials to make a proclamation to end gender-based violence at a local press event. Then encourage them to create policies that support survivors. Hold an event in partnership with or to support organizations in your community that provide gender-based violence services. Share what you’ve learned on social media and help others build their understanding too!